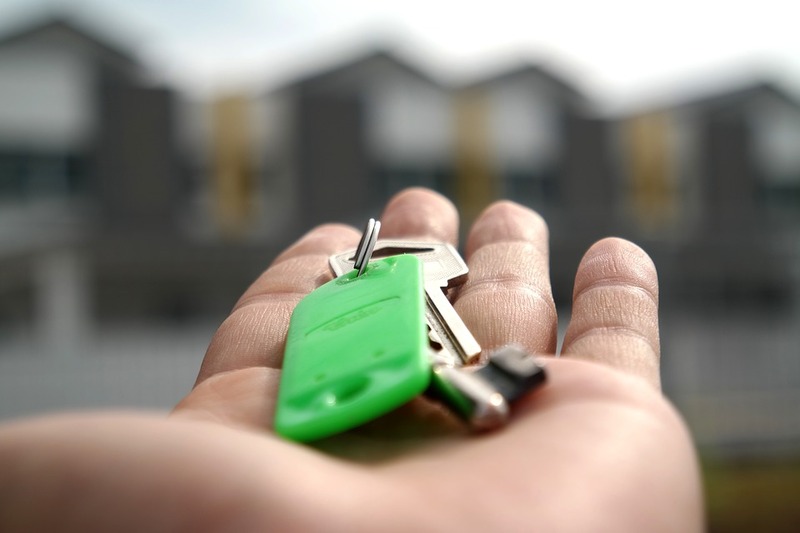 A growth in life-long renters has led to a surge in demand for private rental housing, just at the time many buy to let investors are contemplating leaving the sector. A number of regulatory and financial changes has led to many landlords deciding that the pressure of the buy to let sector is too much. There were 19.45 per cent fewer buy to let mortgages taken out in June in comparison to the same month the previous year. There was also an 11.1 per cent drop in value to £0.8 billion. However, more people are choosing to remain in the buy to let sector as life-long renters, leading to an imbalance in supply and demand. In the long term, the buy to let sector has been growing, with private renter figures increasing from 11.4 per cent to 28.5 per cent over the last 11 years. Over the same period, the number of owner occupiers in the 35-44 age group has declined rapidly from 71.6 per cent to 52.4 per cent.